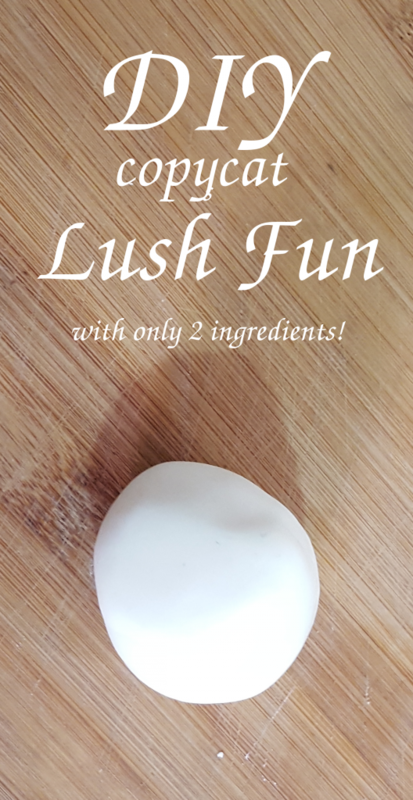 I found this recipe for making a copycat version of Lush Fun a while ago and thought it might be a good way to spend a Saturday afternoon. If you haven't used it before, Lush Fun is like a cross between soap and play-dough - you can use it in the bath or turn it into a dinosaur, or both. I had some coconut scented shower gel that I thought might make a nice dough. The original recipe has liquid soap, cornflour, oil, and colouring. Plain white seemed like the right colour for coconut, and the shower gel was already quite moisturising, so I didn't think oil would be needed. My recipe: put two heaped tablespoons of cornflour in a bowl, then add in a little shower gel and mix until smooth. 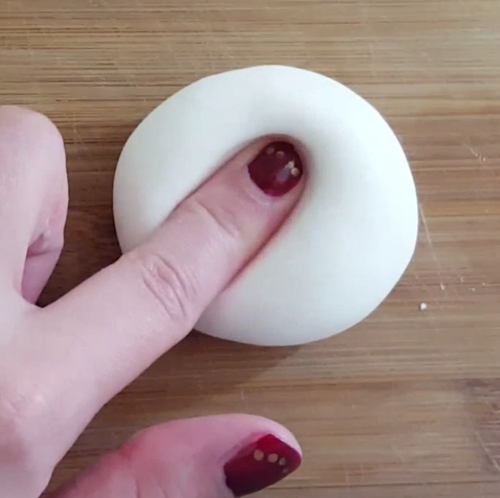 Keep adding shower gel until you get a soft dough, then knead it until it's smooth and elastic. To use it, pinch off a little and rub over your hands, or rub the whole ball in your hands.